Set in the universe of the ridiculously popular League of Legends, Mechs vs Minions doesn’t even try to copy the inimitable gameplay of the multiplayer online battle arena game. 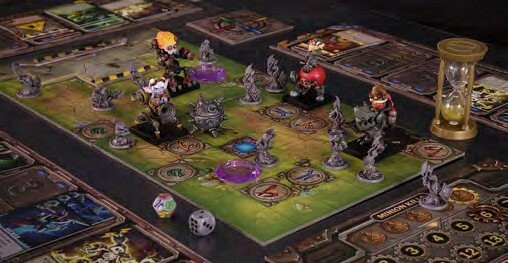 Instead, it takes the team-based format as a leaping-off point for an electrifying series of co-op scenarios that see the powerful mechs fending off scores of the minions, with players programming their robots with series of command cards, Robo Rally-style. 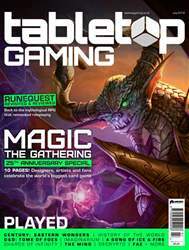 It looks great, plays beautifully and deserves a place not just among the best video games on the tabletop, but board games as a whole.